optimize metadata for products, categories, pages, blog posts, and product images in a couple of clicks. All this will benefit your online store in terms of speed, SEO, low bounce rate and a lot more. SEO is important for each player today, no matter what type of business you are in. As your online store is based on CS-Cart you have a great opportunity to boost your search engine ranking with our advanced add-ons. Our add-ons provide the cutting-edge technologies supported by Google, like JSON-LD, Schema.org markup, and AMP technology. Google AMP for SEO - allows you to create mobile optimized content for the product details pages. 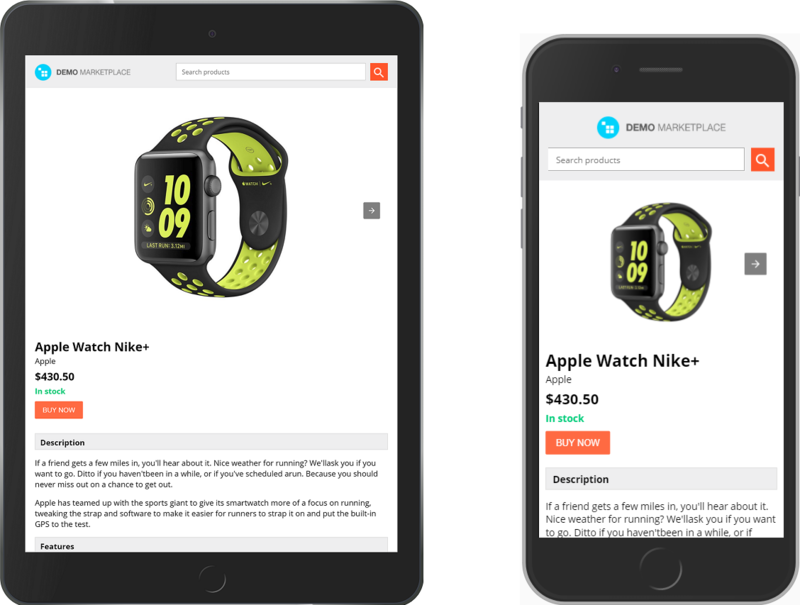 Thanks to the add-on, it takes just a couple of clicks to make your website go mobile and improve mobile performance. 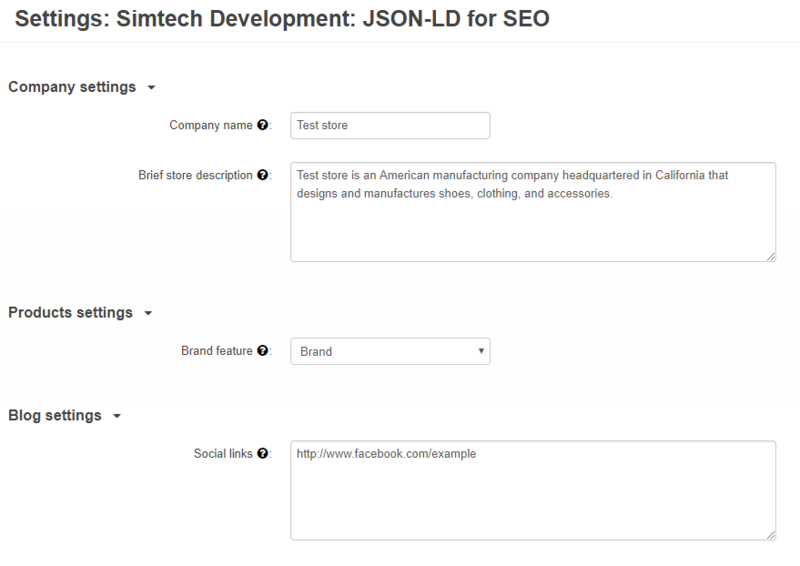 JSON-LD for SEO - provides the organized and structured data for your store using Schema.org & JSON-LD markup. If you use this markup, search engines like Google can pick up this data and present it in an enhanced way. SEO Templates - the template engine for meta elements. It optimizes the most important metadata for products, categories, pages, blog posts, and product images. You do not need to enter metadata manually anymore. 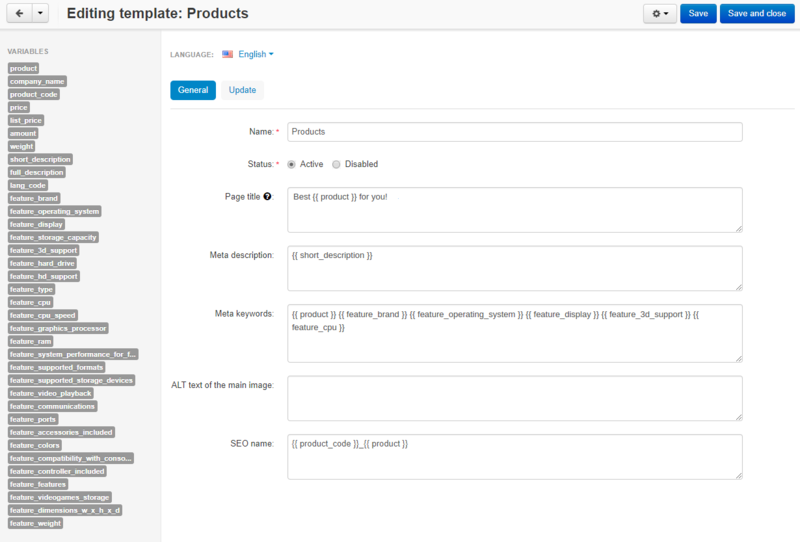 You just create a template that will be automatically applied to the selected entities. Buying these add-ons in a bundle you save up to 25% off the usual cost. You pay USD 135 instead of USD 180.
automatic creation of meta elements and their quick update. More details on each add-on can be found on their detailed pages (Google AMP for SEO, JSON-LD for SEO, SEO Templates) in our Add-on store or our User Guide.